A Sporty Week at Oakley! 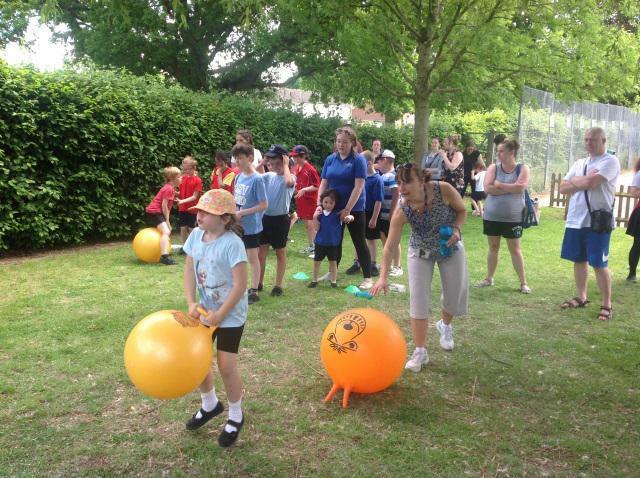 Yesterday our primary children at the Tonbridge site had a fantastic Sports Day, with activities including Gecko Golf, Jungle Jive, Kangaroo Castle, Panther Penalties, Tiger Targets and Wild Wipe Out. 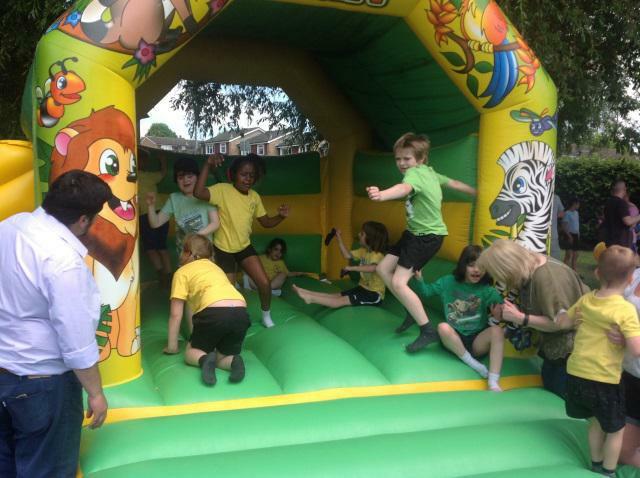 Parents and carers joined in the fun afternoon in the sunshine, as can be seen in the attached photographs. Today, after a week which included a Golf Tournament against other Kent Schools and an Inter-House Football Challenge, it was the Tunbridge Wells site's Sports Day. Our children and young people enjoyed a morning of sport-related activities including our version of a Question of Sport, followed by a picnic lunch with their families and an afternoon full of sporting events including an inflatable assault course! A wonderful, fun and sunny way to finish the term.